Chances are if you are reading this, you love going to the gym and working out. And from time to time, you have forgotten an item or two here and there. Today, we’re going to cover the Bodybuilding Accessories Must-Haves that will keep you looking fresh, hydrated and on track at every gym session. Most likely, you are an avid bodybuilder, or at the very least looking to get started. 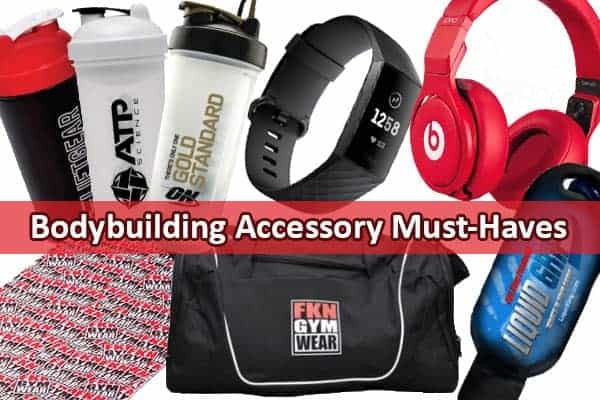 You’ve probably read many pages already and know tons about proper nutrition, proper form, and metabolic function; but perhaps there is one other aspect of your bodybuilding routine that you might not have given much thought: Your accessories. This is a shame because working out with the right accessories can completely transform your experience inside the gym. 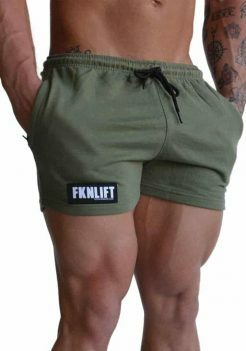 That’s why today we bring you a list of the most essential bodybuilding accessories you can think of. Some of these will provide comfort, others entertainment, and others will even improve your safety; all of them, however, are essential. If there is one product which should be considered essential but which is also often overlooked is the water bottle. Staying hydrated is of paramount importance for both your performance and safety. Dehydration can lead to a host of severe side effects and worst of all; it often sneaks up on you. Therefore, investing in a water bottle so that you have ready access to fresh water should be a priority. We recommend stainless steel models to ensure durability and resistance against wear and tear. One additional benefit of choosing a stainless steel water bottle is the fact that they are completely chemically inert, meaning they are free of dangerous chemical contaminants that can change the taste of water and alter your body’s delicate chemistry. Bad towels are just bad; they are useless. Ever noticed how it takes forever to dry up whenever you use a cheap towel? I am tired of feeling sticky and having to pat myself down with a poor excuse for a towel. Microfiber towels are a whole other experience. Microfiber is a lightweight, thin and soft material that, in addition to offering a very pleasant texture, also absorbs significantly more water and sweat than a normal cloth. Additionally, microfiber towels will dry much faster than more conventional materials, which means that you can significantly reduce the appearance of rank odours. Some of these towels are so absorbent that they can be used 5+ times before needing to be washed. Many times while lifting, and especially if lifting a considerable amount of weight, the sweat from your skin can lead to unsteady or slippery grips, even if using a machine with sufficiently ergonomic handles. Wearing specialised gloves during bodybuilding workouts dramatically improves grip and drastically reduces the risk of suffering injuries. Additionally, wearing weight lifting gloves during a bodybuilding session will protect your hands from developing unsightly calluses and other injuries to the vulnerable skin of your hands due to chafing. Protect your investments when you go to the gym with a quality, high-durability duffel bag. We recommend purchasing a bag made with a durable, water-resistant material, and perhaps more importantly, one that is resistant to dirt and dust. Make sure to purchase a model with a 2-way zipper and multiple secondary compartments for increased convenience and tidiness. The material also influences the weight of the bag, so keep that in mind when making a purchase. Heavier bags tend to be more durable overall, while lighter bags are easier to carry but provide significantly less durability. The most popular gym bag in Australia right now is the FKN Loot Bag. It has the works including a huge zippered main compartment and extra compartments at either end. Without a doubt, one of the most essential accessories you can get to complement your bodybuilding routines is a modern smartwatch. These wonder gadgets provide an unprecedented level of control over all aspects of your training. Modern smart watches keep track of virtually every relevant metric to your metabolic health and performance, such as heart rate, heart rate variability (HRV), calories burned, the number of reps and sets, and progression. When you consider that such power is given to you by a small, lightweight device that sits comfortably on your body all the time, it becomes a no-brainer decision. 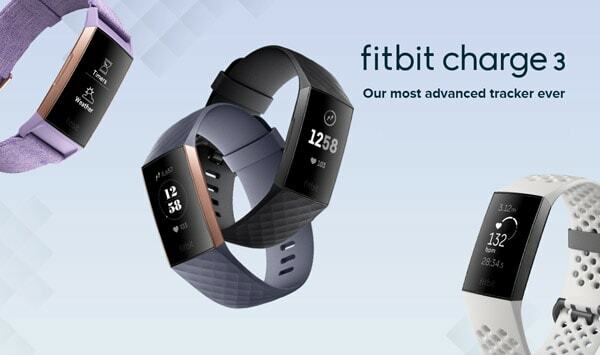 We have to admit, we do like the Fitbit charge 3. Listening to music during your bodybuilding sessions can do wonders for your performance and sanity. Bodybuilding is not an easy process by any means of the imagination, and some sessions will feel like torture no matter what you do to avoid that. However, music can help tremendously by making those taxing moments more pleasant and enjoyable. Some people even find that they can focus more easily with the aid of music. Bluetooth headphones are the perfect addition to any bodybuilding or weightlifting session because of their wireless quality. Most modern Bluetooth headphones have incredibly long battery life, on average lasting 6 to 8 hours, making them last a full week’s training before needing a recharge. Make sure to look for models that are sweat/water resistant to avoid damage and extend their use. Models with built-in noise suppression are a tad bit more expensive but well worth the extra cost if your musical tastes don’t align with the typical gym music. This last item is somewhat of a pro-tip. In fact, for the most part, most weightlifters go their entire lives without considering its use. However, serious bodybuilders will have to eventually include it in their routines if they wish to take their discipline to the loftiest of heights. When lifting serious weight, gloves are sometimes not enough, and external aid is required. Most athletes at this level choose to use chalk to attain that extra level of grip security; however, liquid magnesium grip can provide an insane level of security without causing the types of mess that are typically associated with the use of white chalk powder. 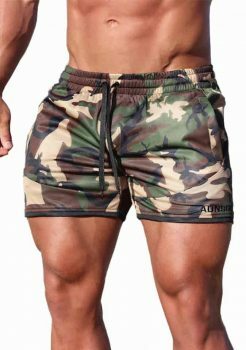 The industry’s leading brands have manufactured products that pass exhaustive quality controls so that you will never have to worry about damaging your skin or the parts of the weight machines with which you come into contact. When you’re done, clean your hands with a little soap and water and presto, you are ready to go home.